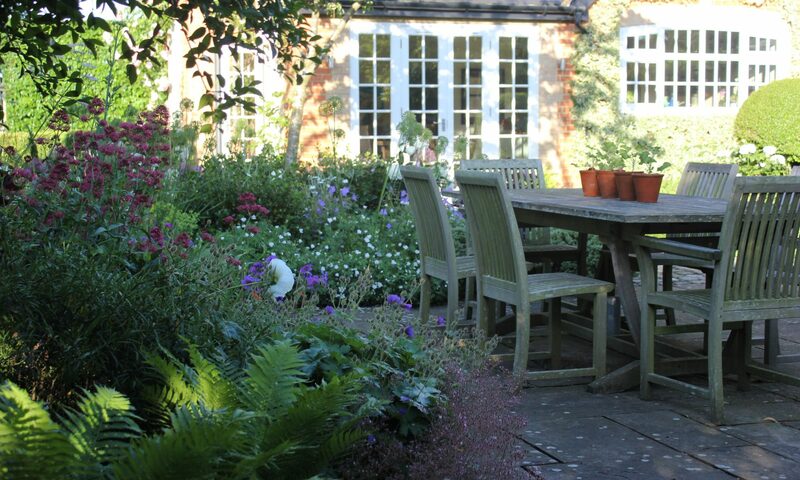 Jane King Gardens is a Surrey based garden design consultancy offering a range of services from full-scale garden design to planting and garden styling. Whether you are starting out with a blank canvas, revamping an existing garden, or simply redesigning a particular area, the focus is on delivering solutions that not only meet your practical needs but reflect your personality and lifestyle. Years of experience in client management ensures that the emphasis is on working closely with clients, listening to their needs and wants, and making sure that the finished garden functions not only as a beautiful space, but is tailor-made to meet the needs of those who use it.